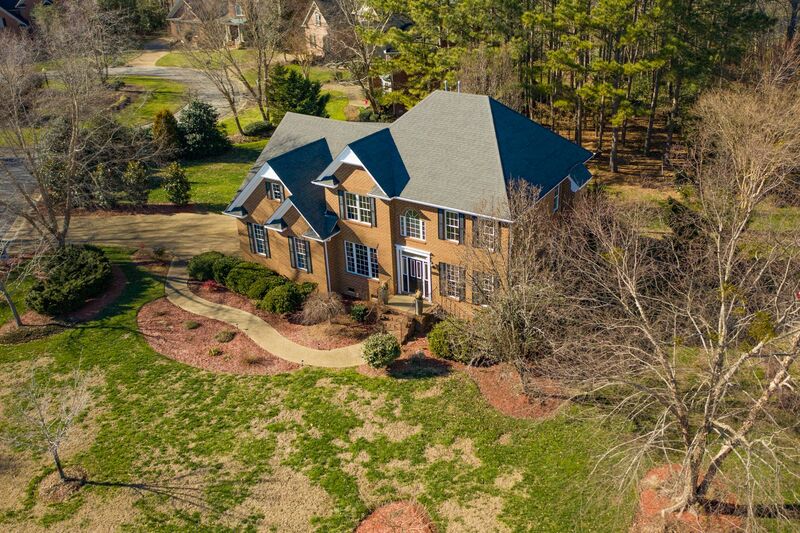 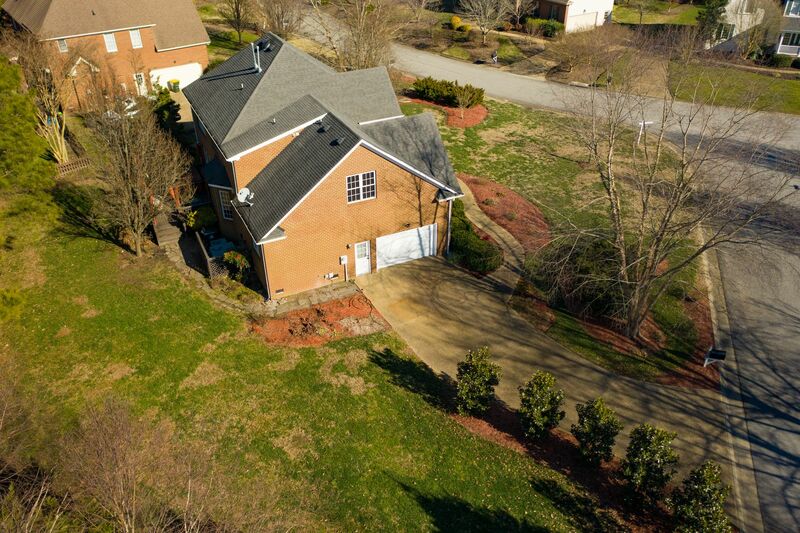 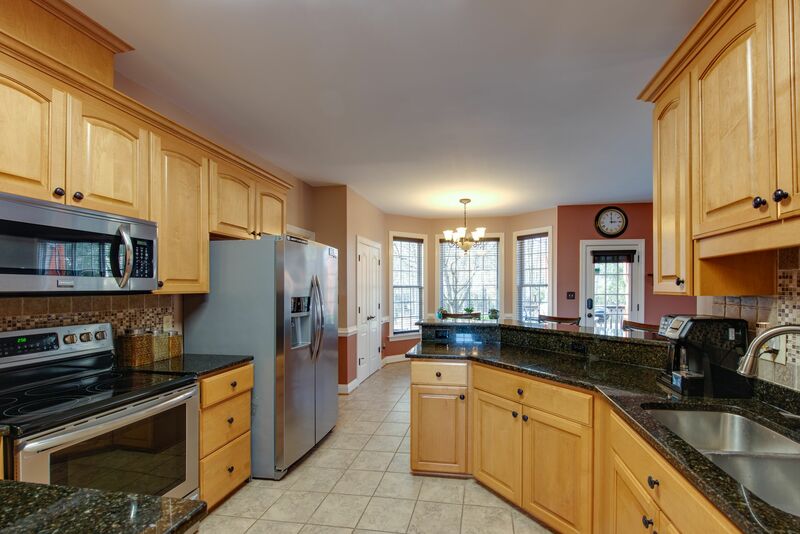 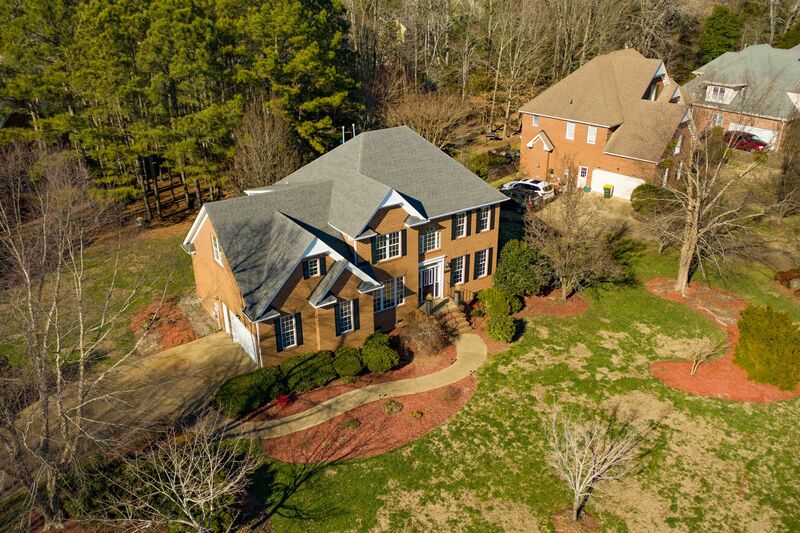 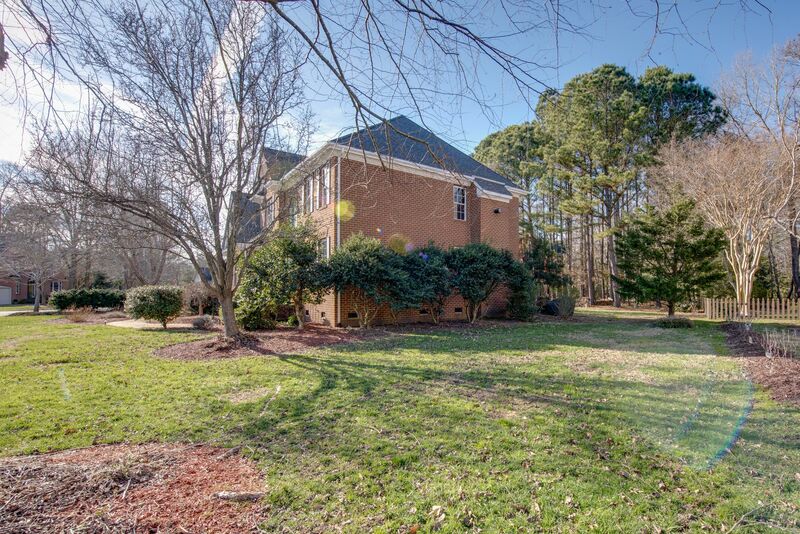 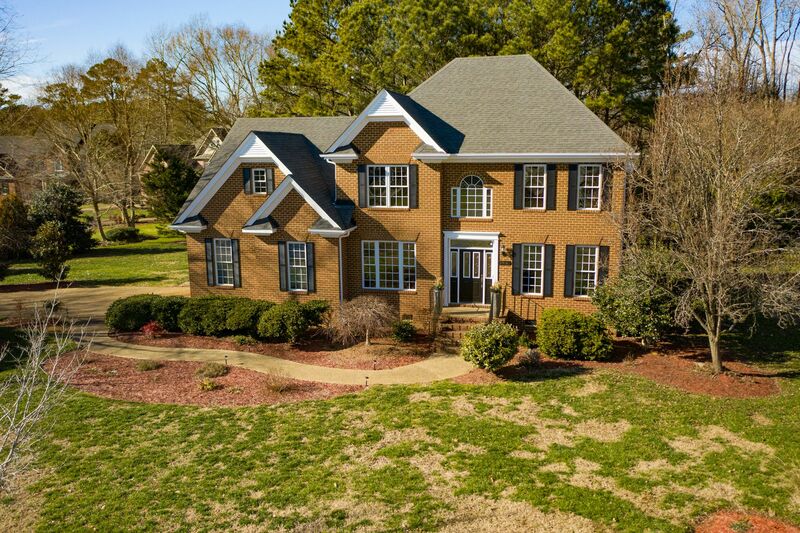 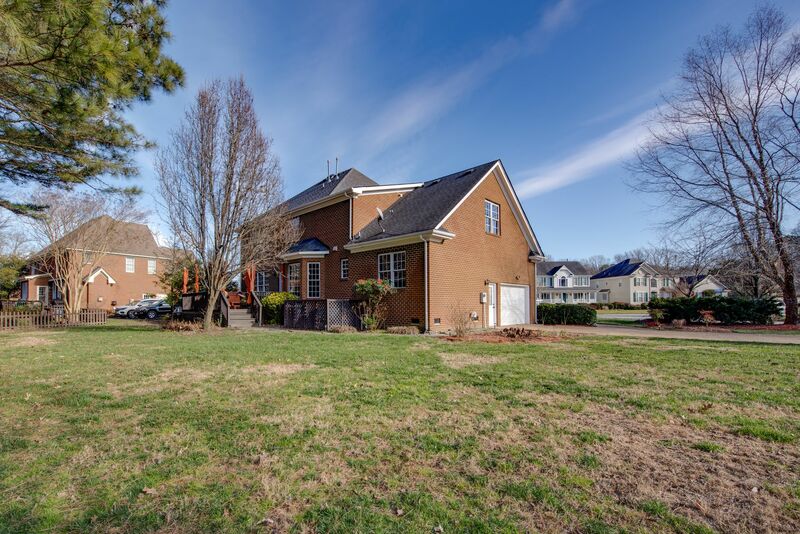 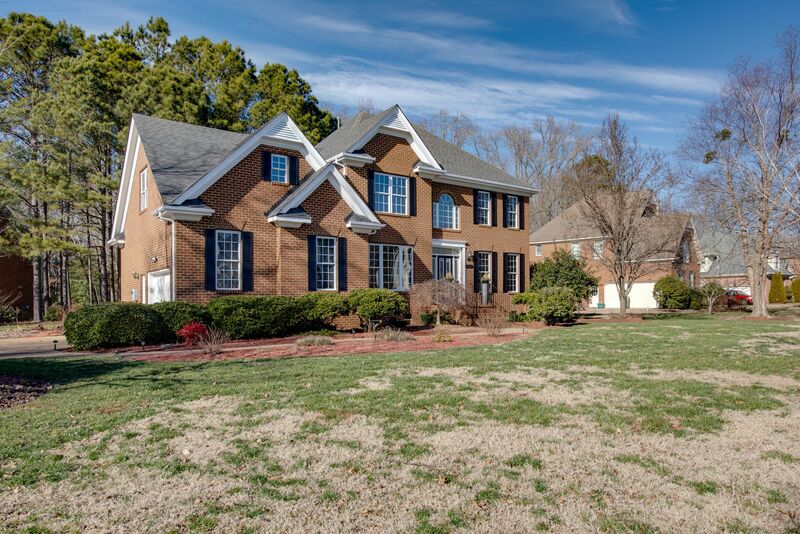 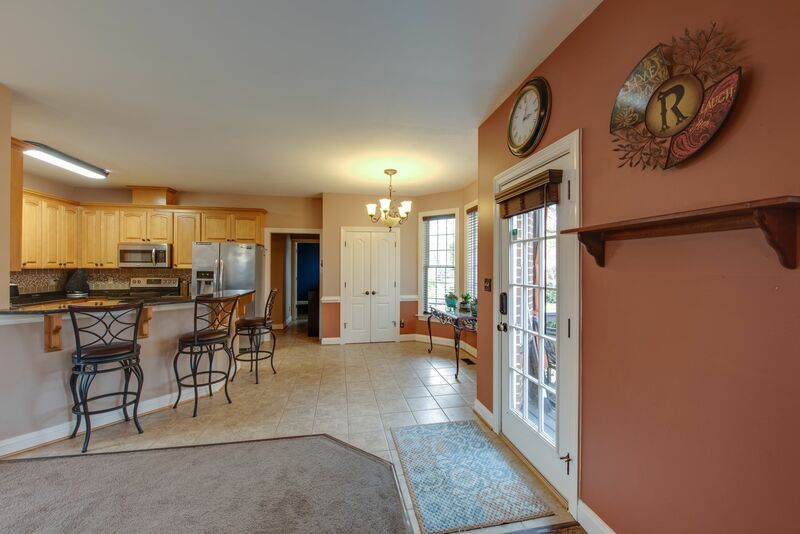 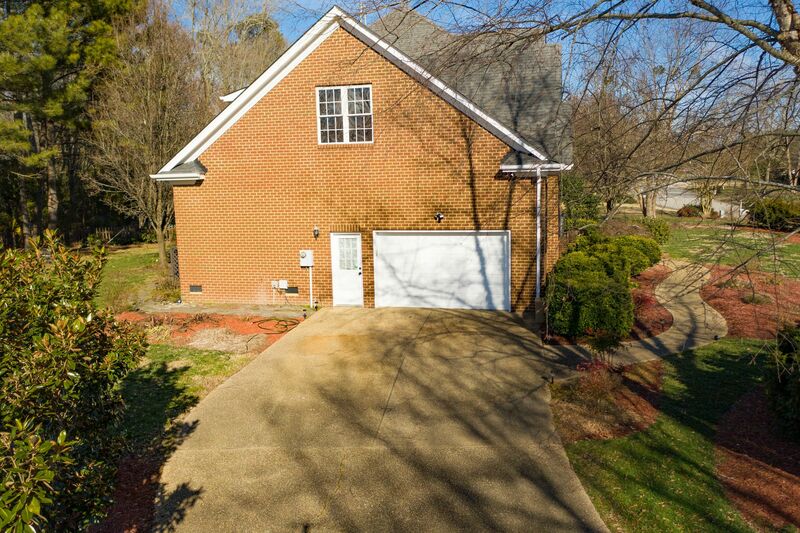 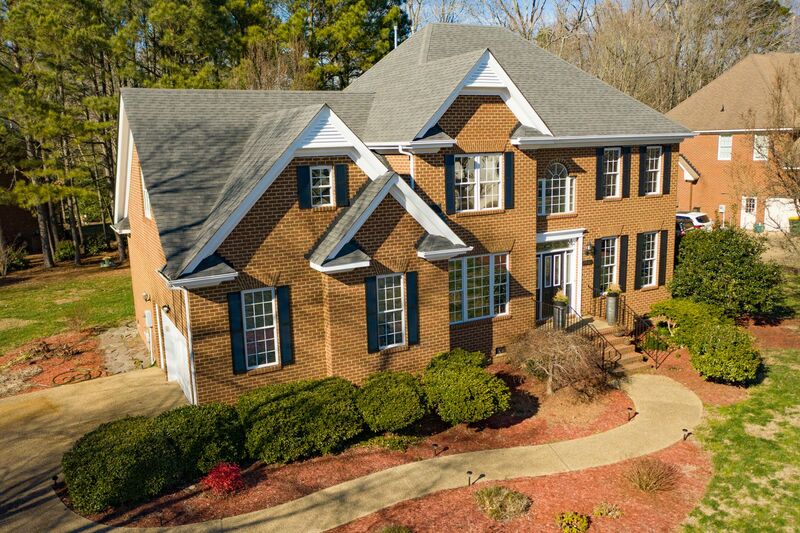 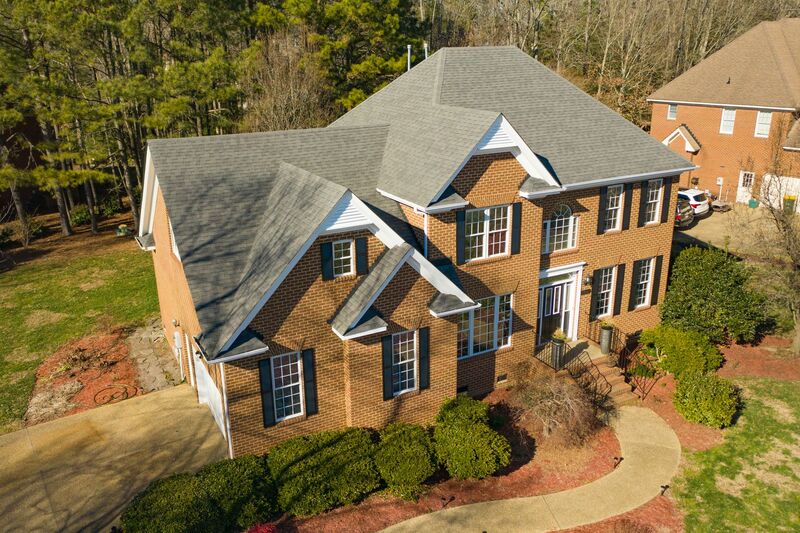 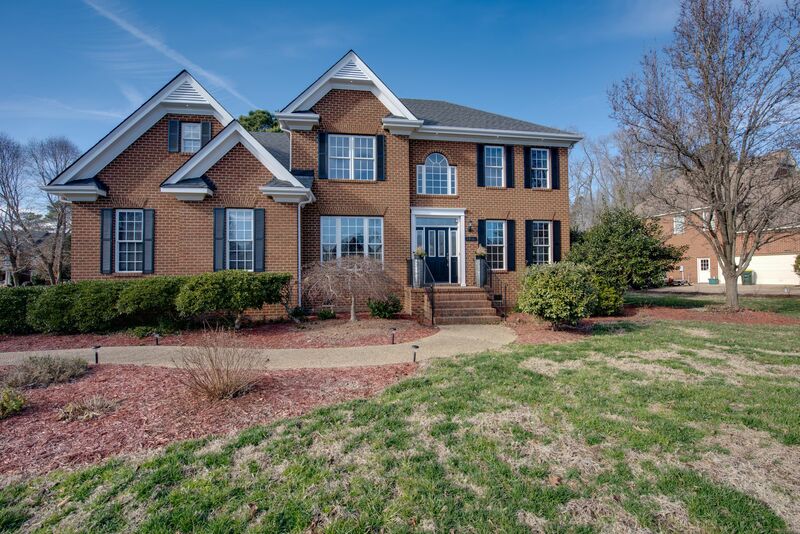 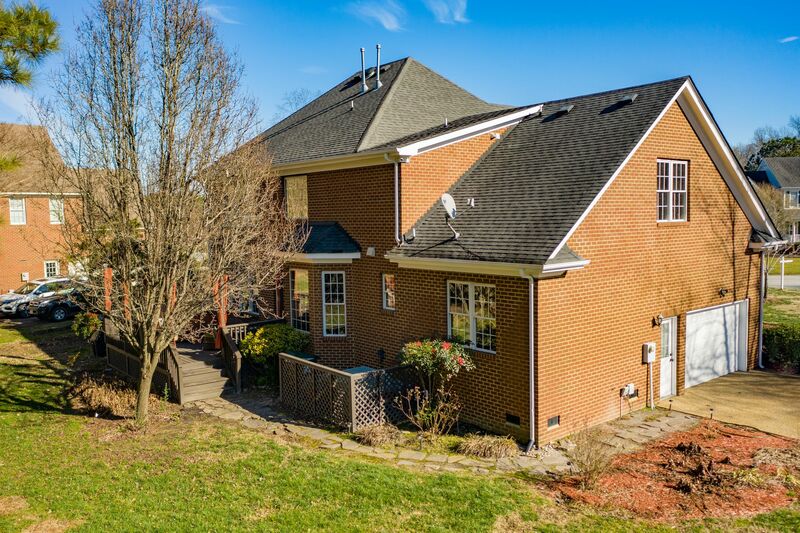 Beautiful All-Brick Home with Massive lot size! 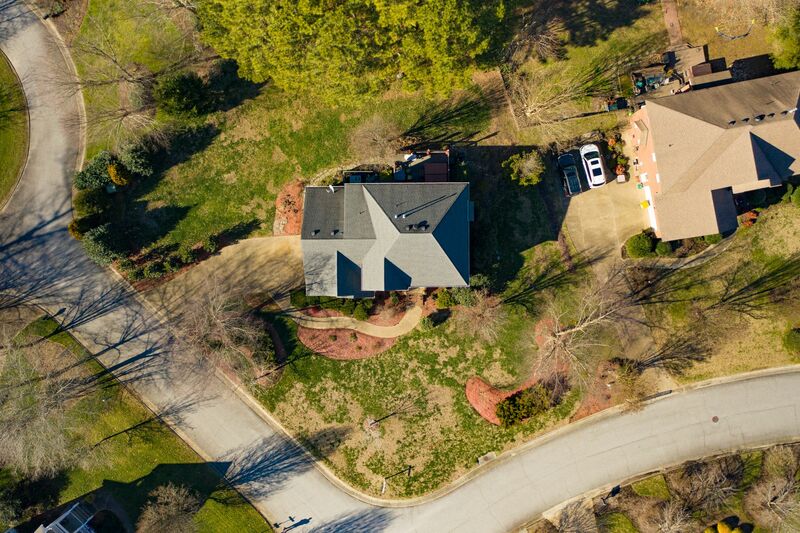 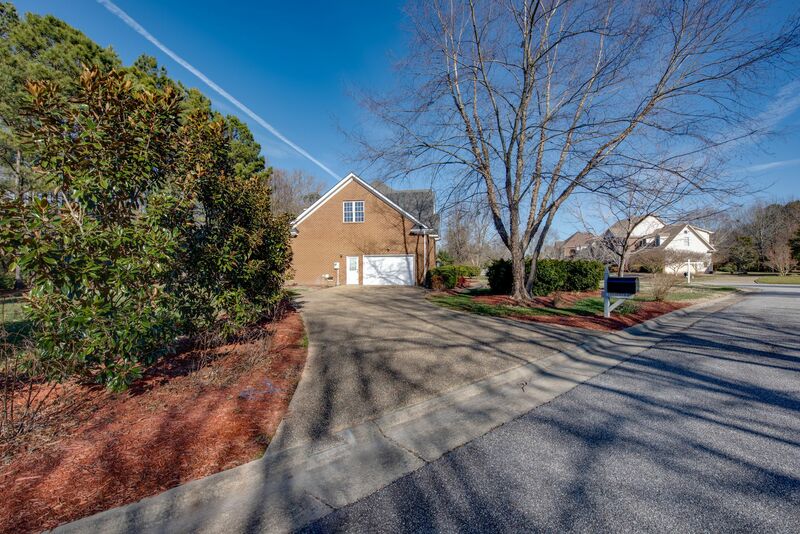 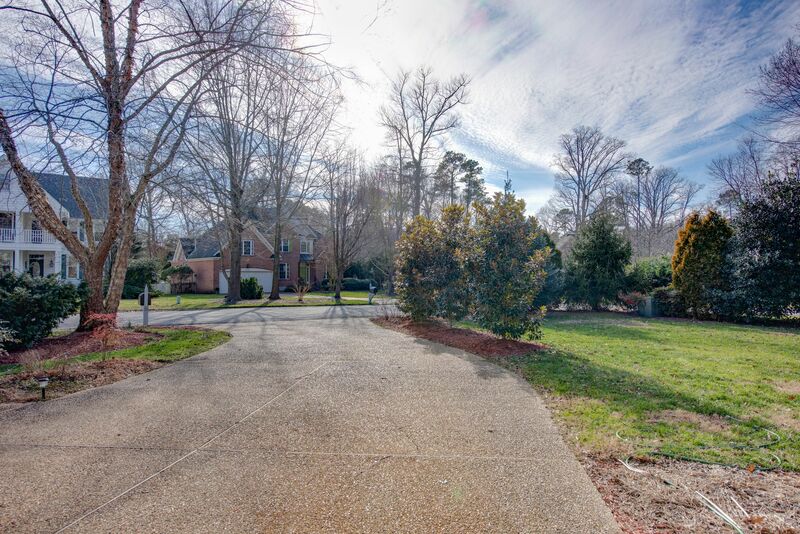 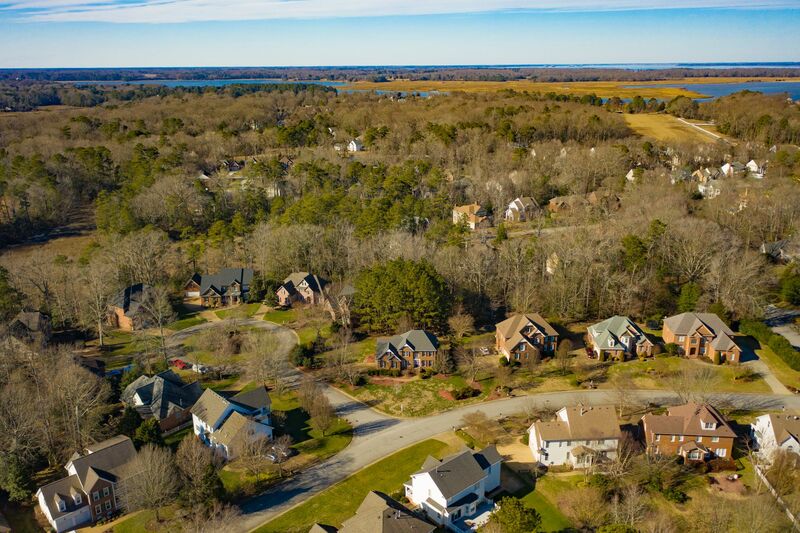 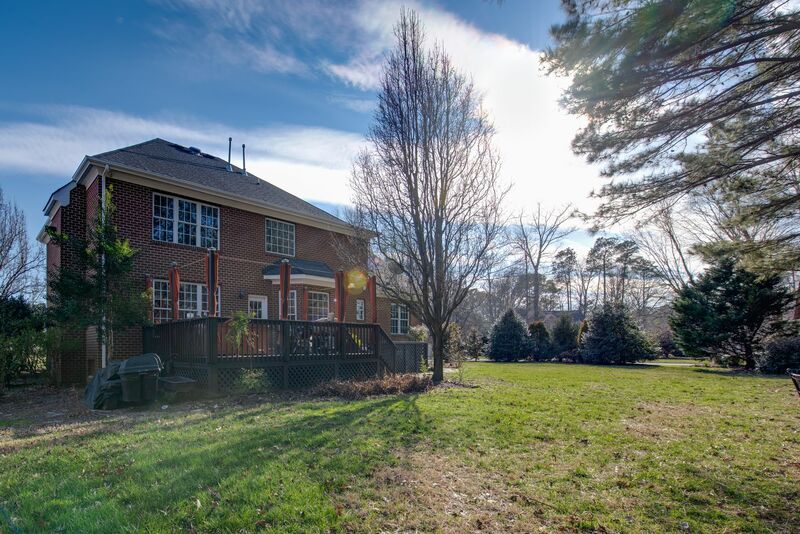 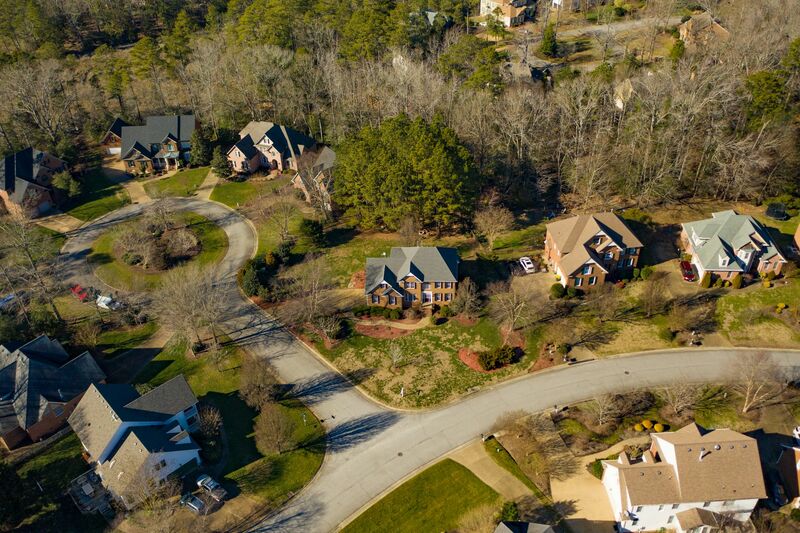 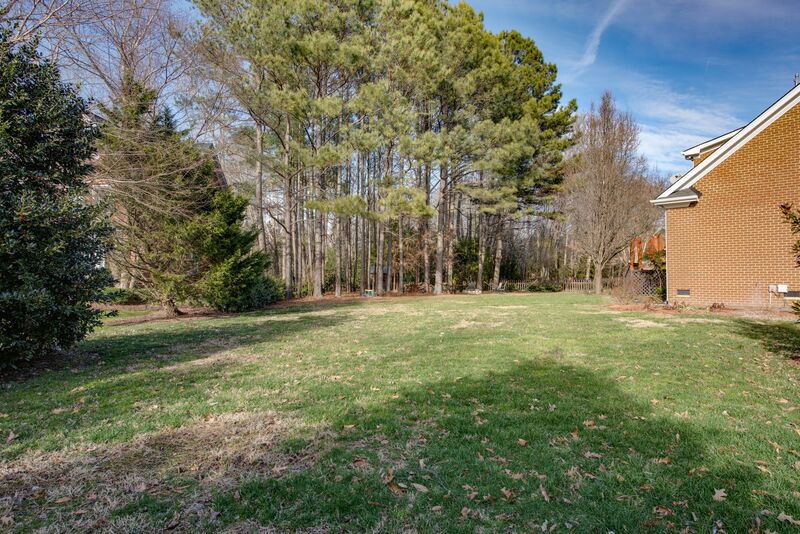 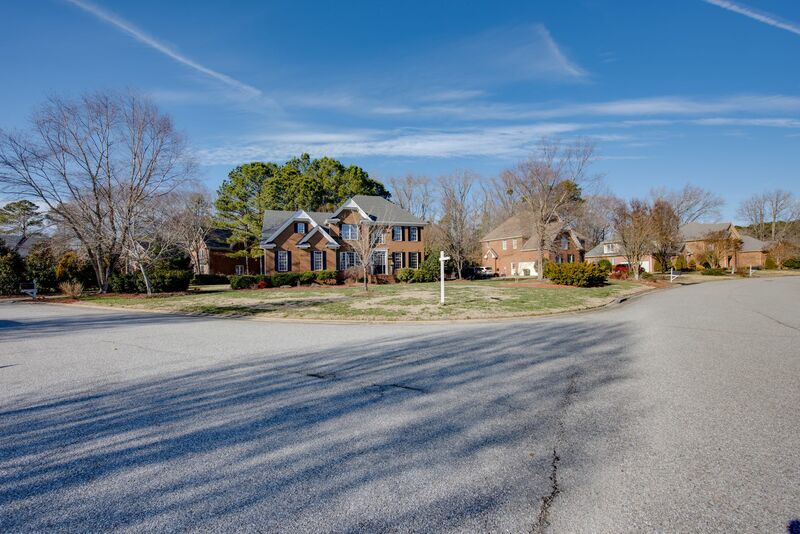 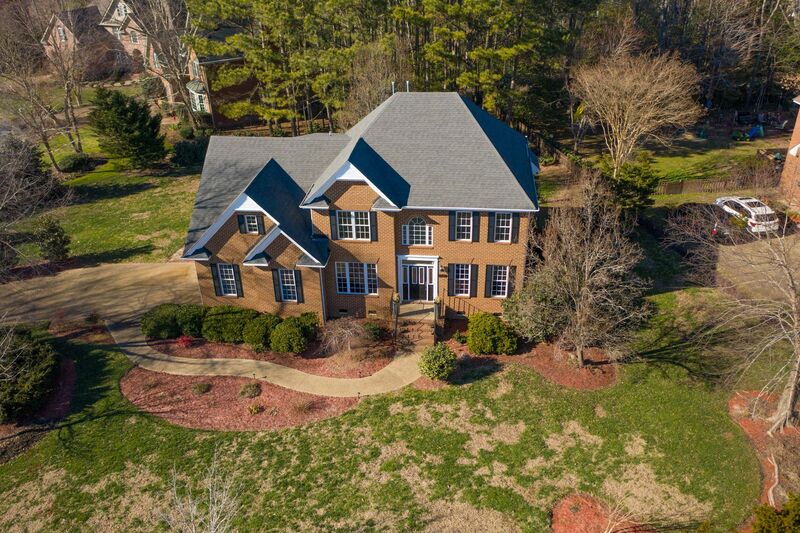 Located on a boasting 0.52ac lot in the sought out community of Gatling Ponte, this home offers private amenities including the Yacht Club, clubhouse, soccer fields/playground, summer camps, tennis & a large pool for the summer sun! 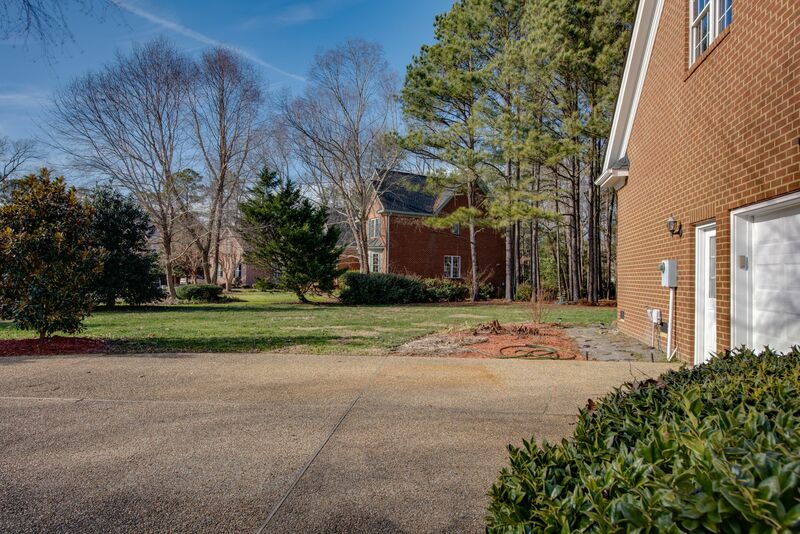 The brick exterior is beautifully landscaped and includes elegant soffit lighting with custom Christmas lighting. 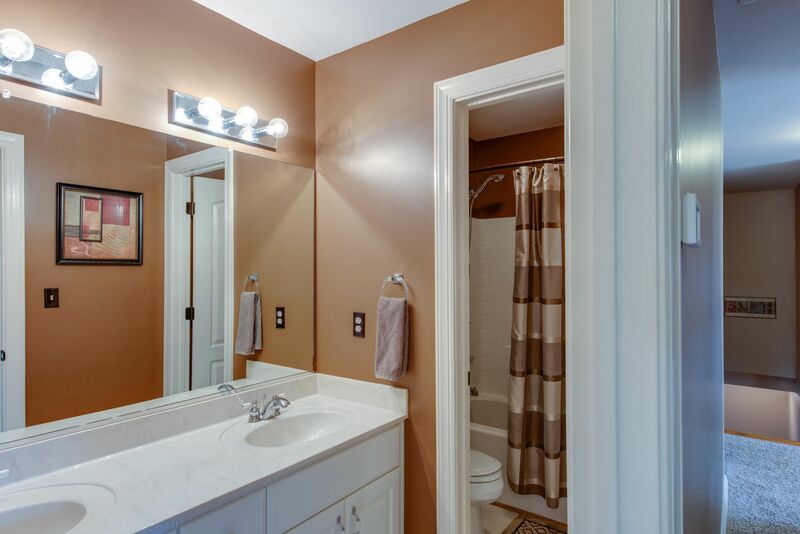 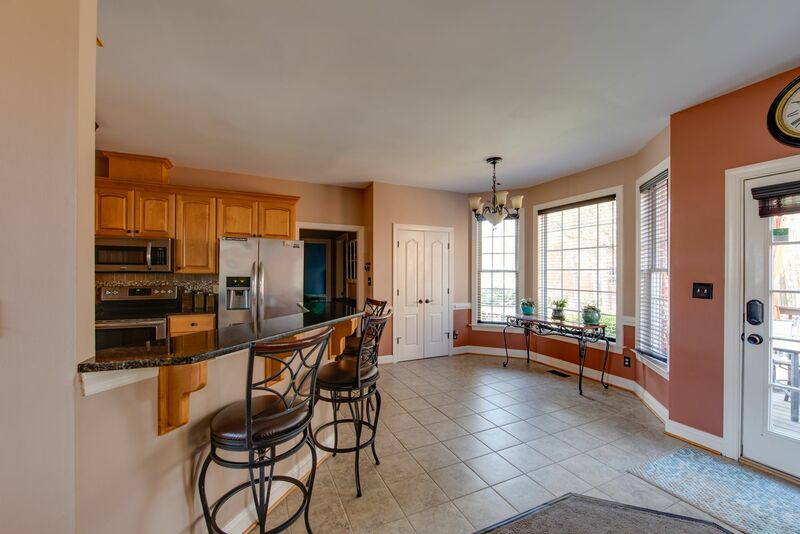 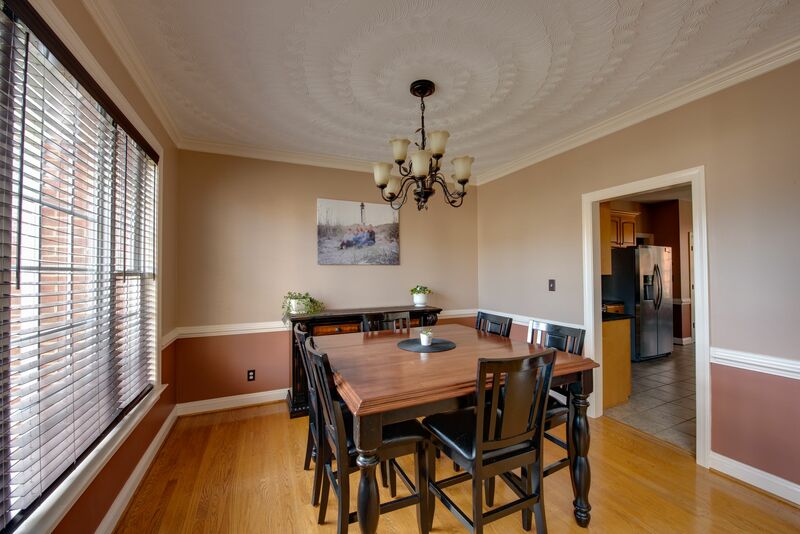 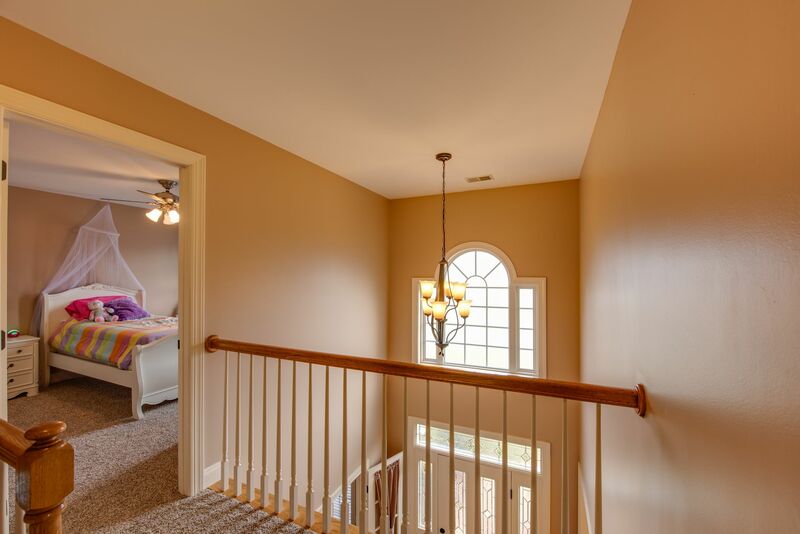 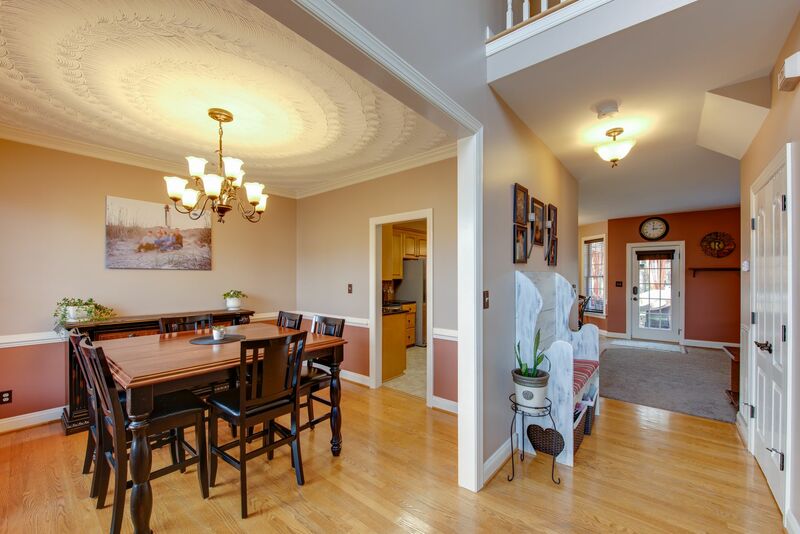 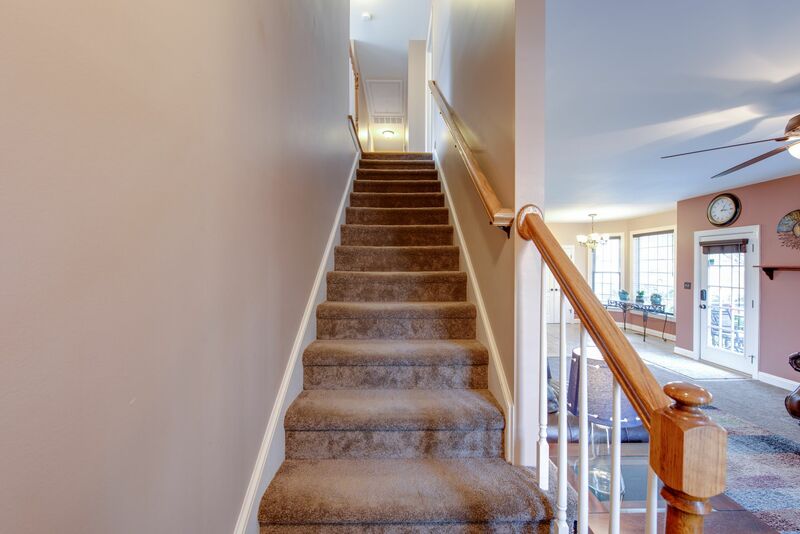 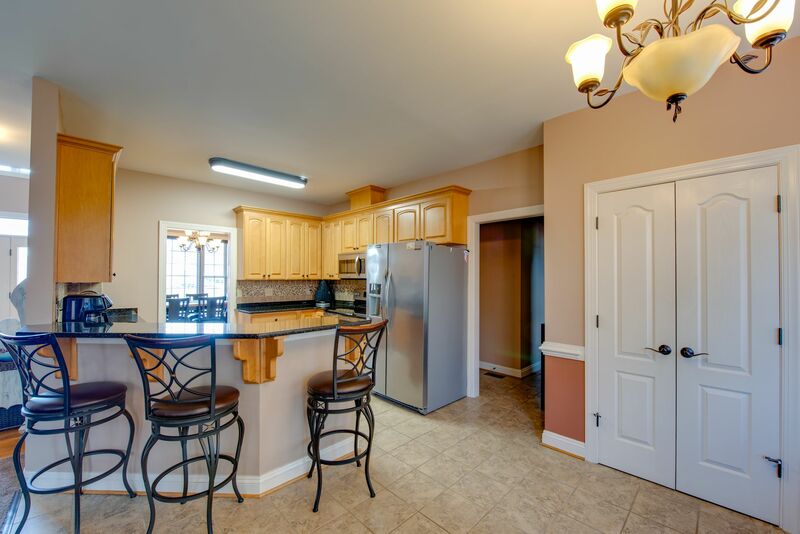 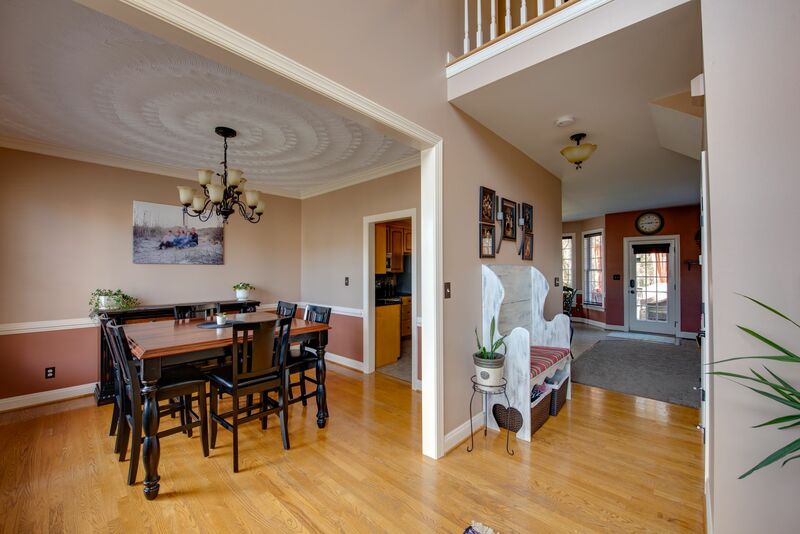 When you walk in, you'll find upgrades throughout including granite counter tops, hardwood floors, crown and chair rails, tray ceiling & a downstairs bedroom/full bathroom for your guests. 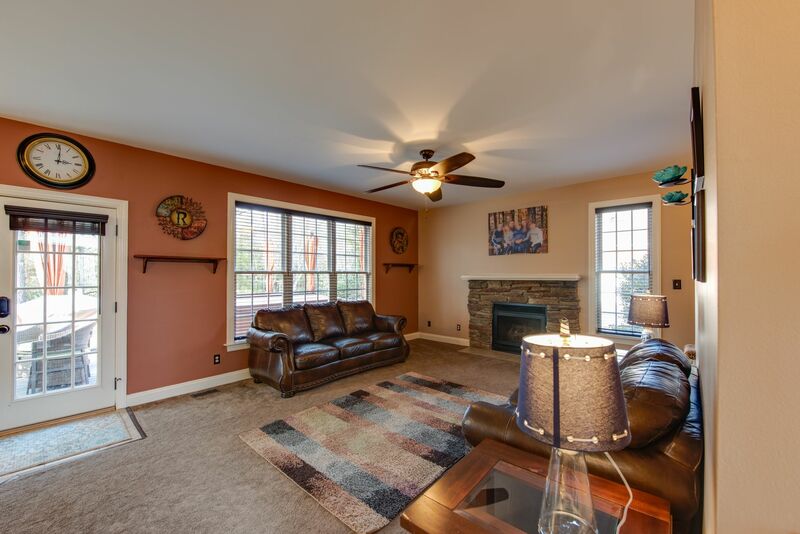 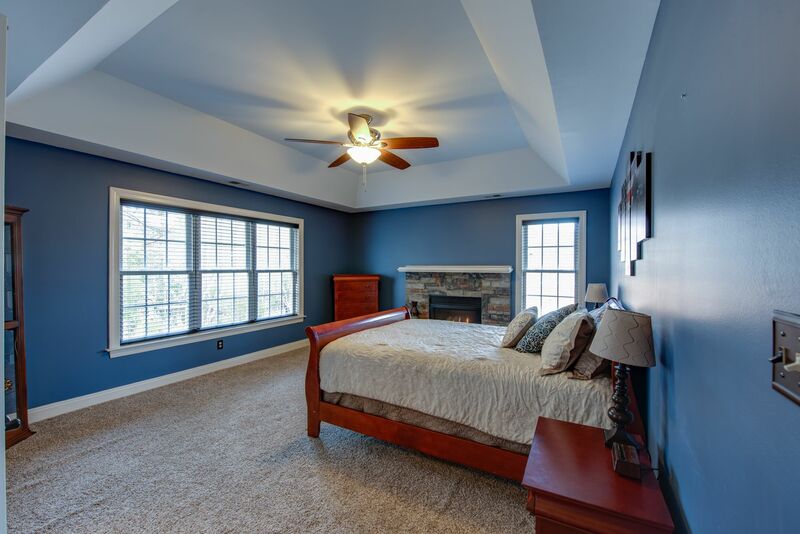 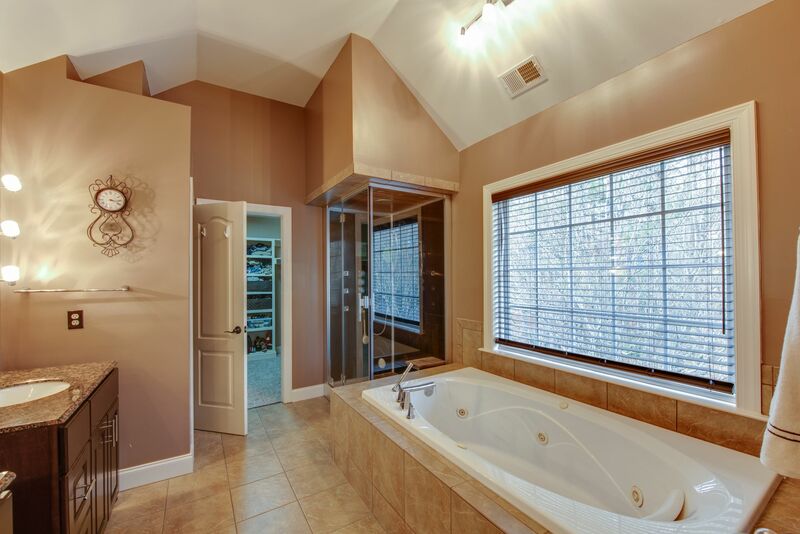 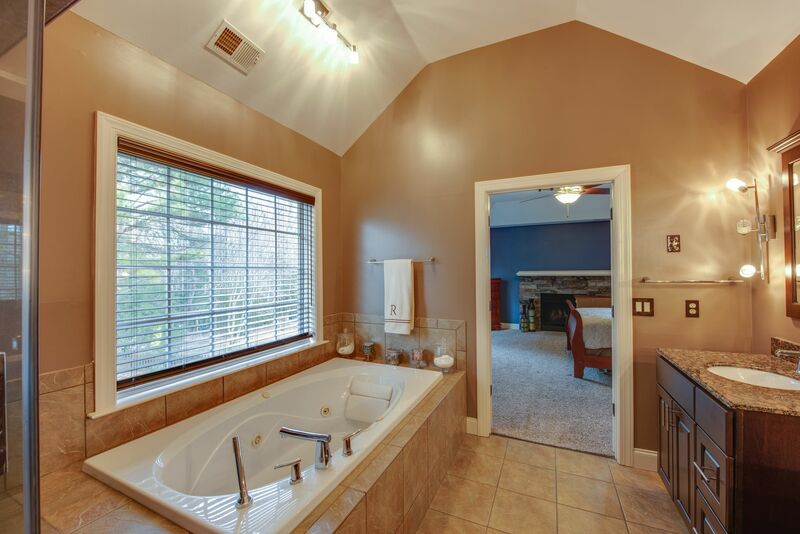 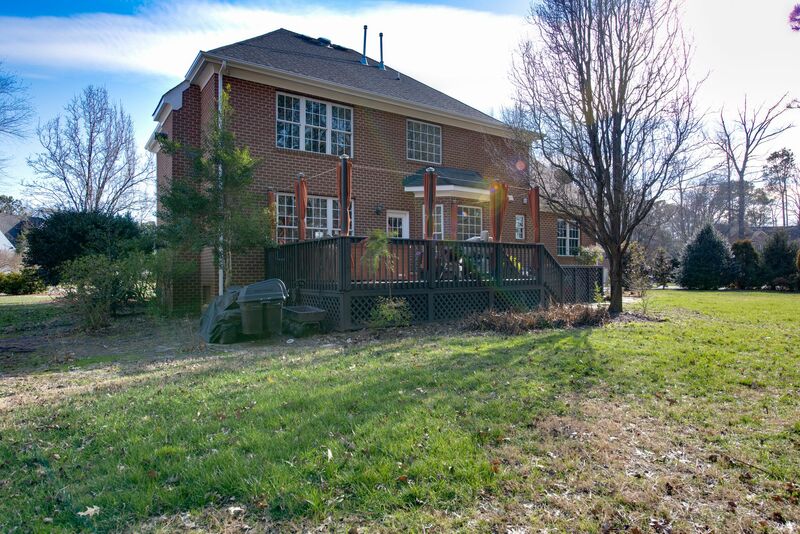 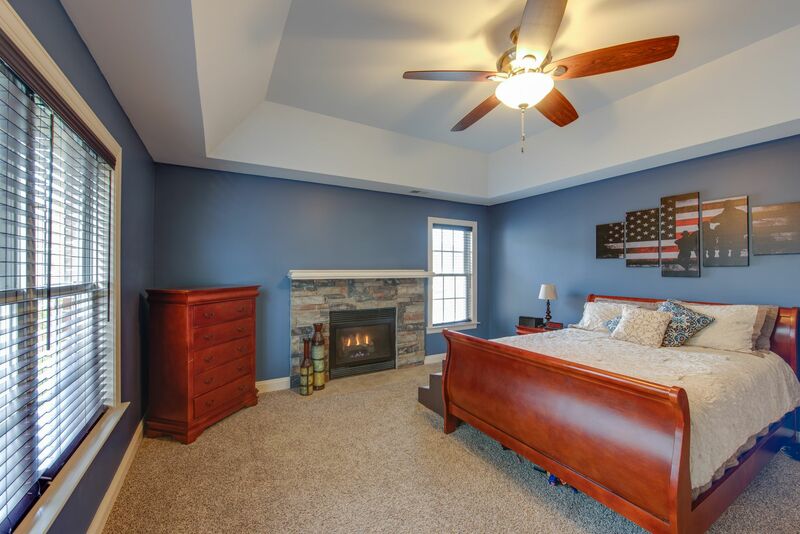 Upstairs, a master suite awaits you with an upgraded stone fireplace, a HUGE walk-in closet, & a beautiful spa bathroom including a relaxing jetted soaking tub & a gorgeous top of the line STEAM SHOWER. 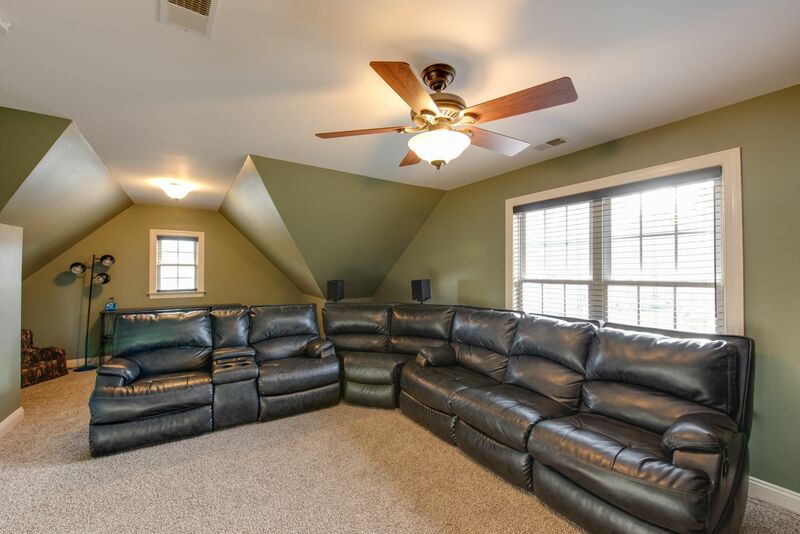 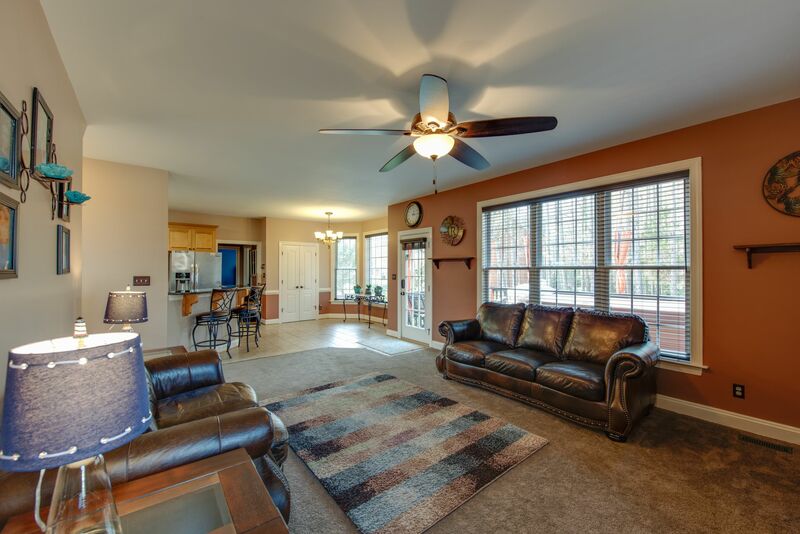 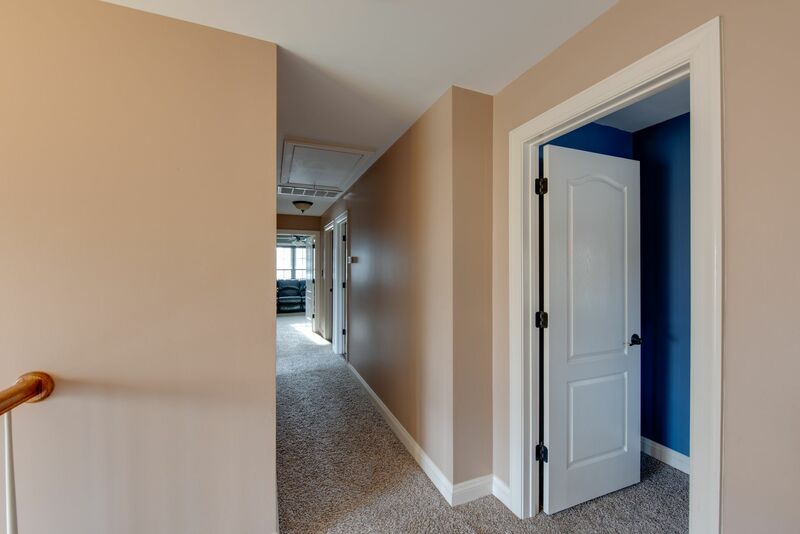 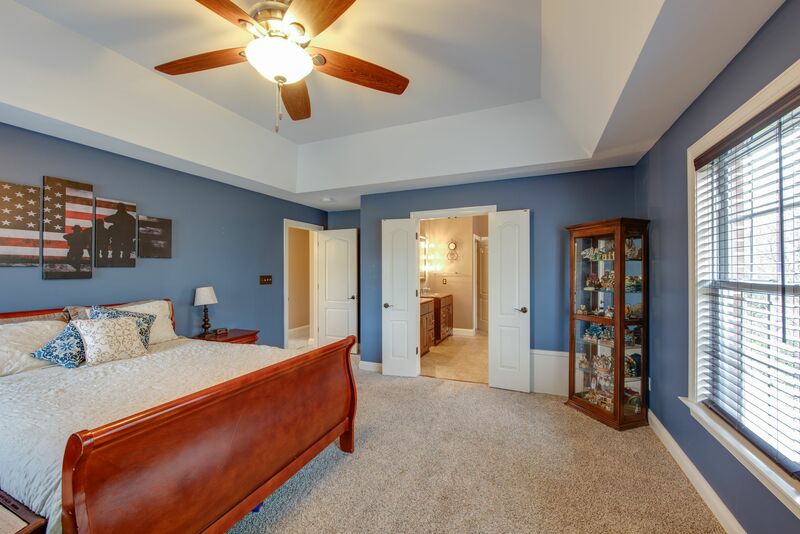 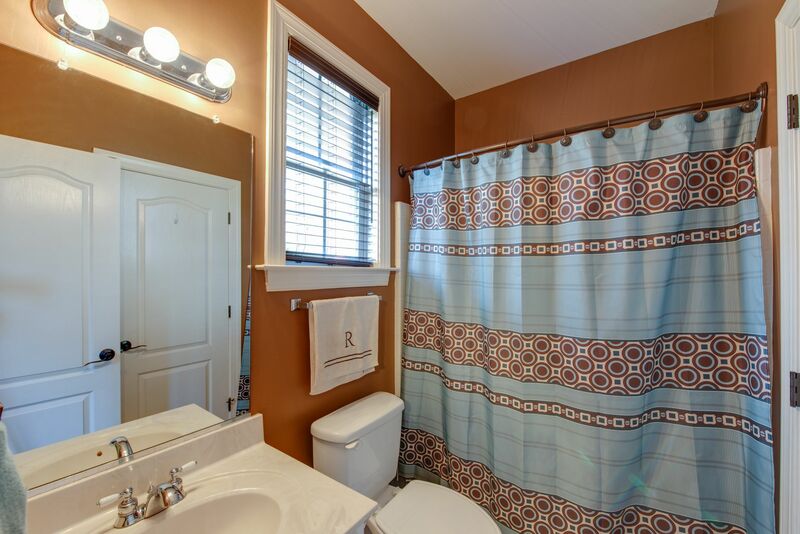 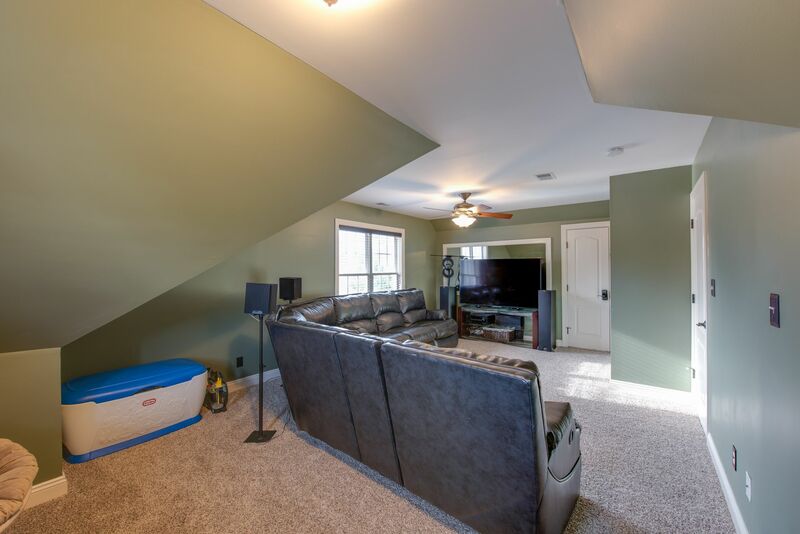 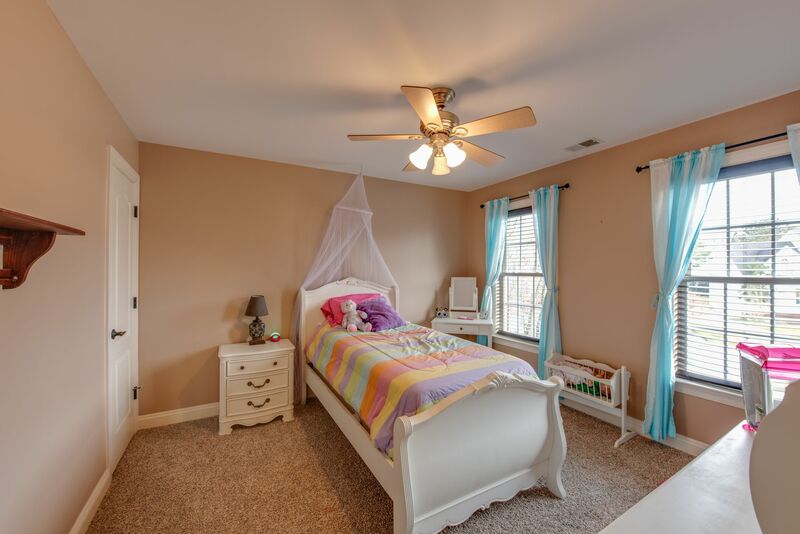 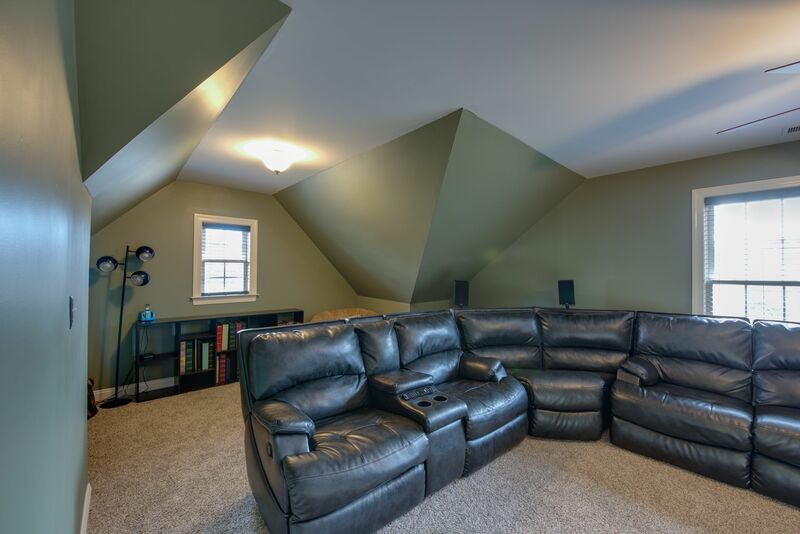 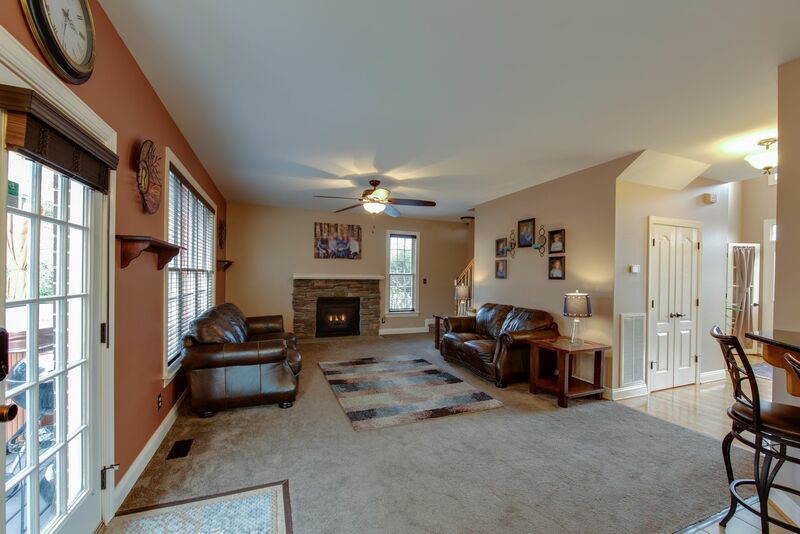 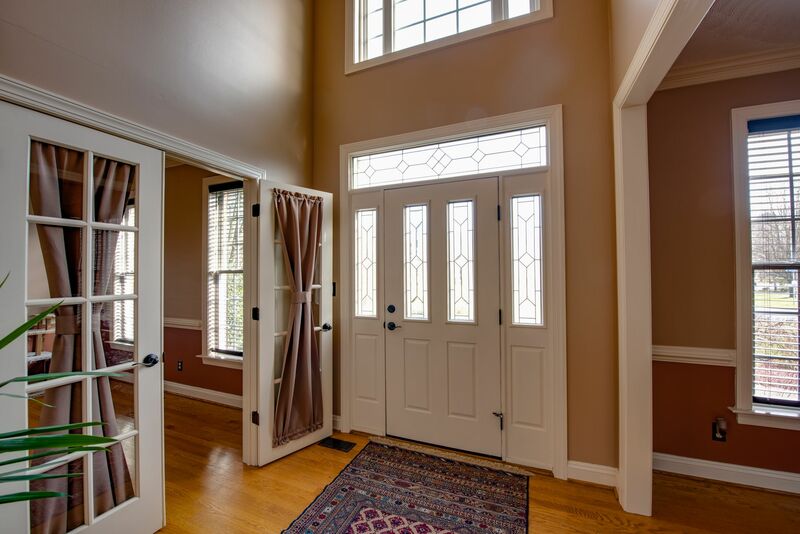 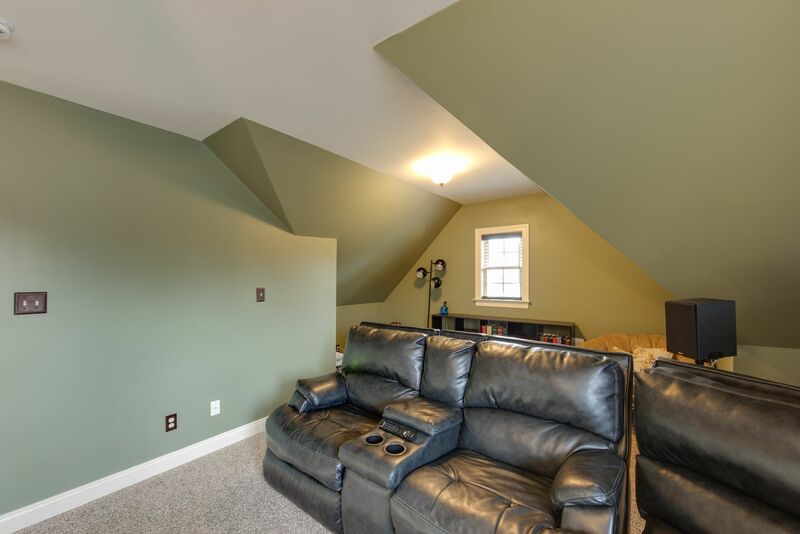 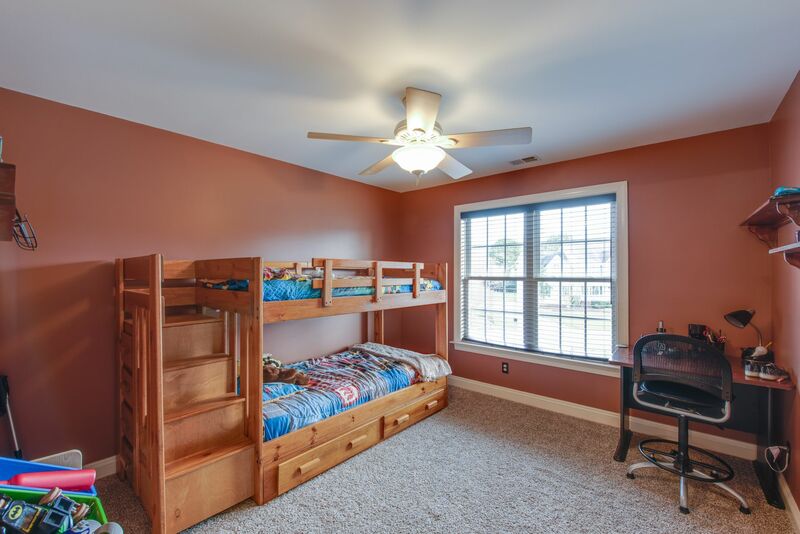 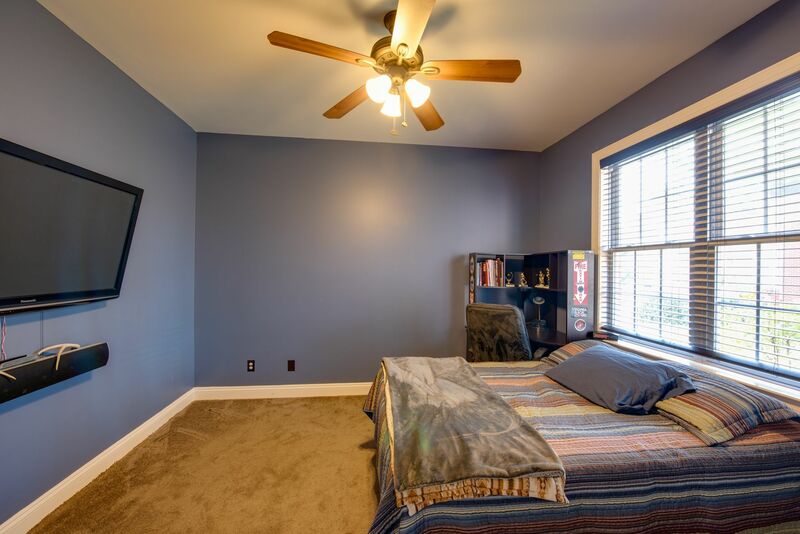 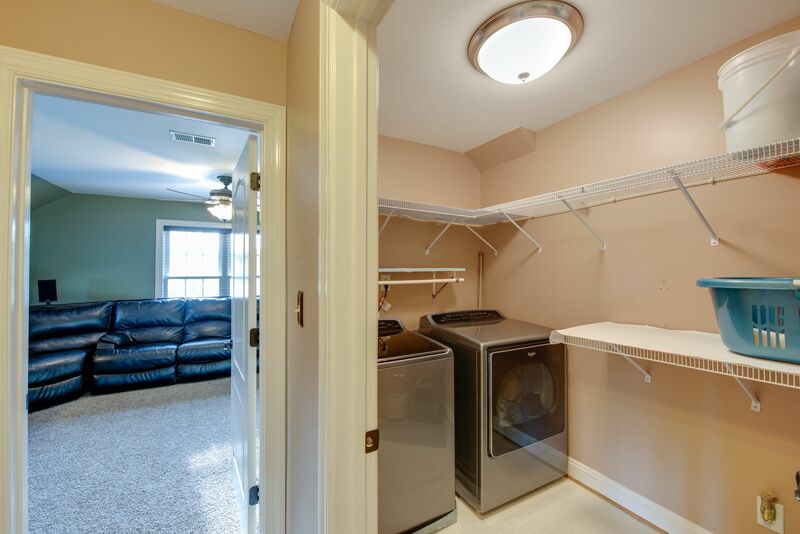 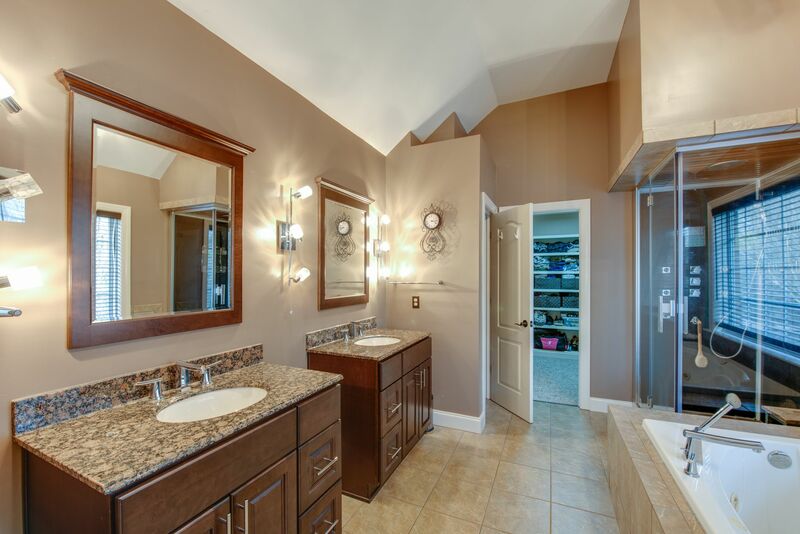 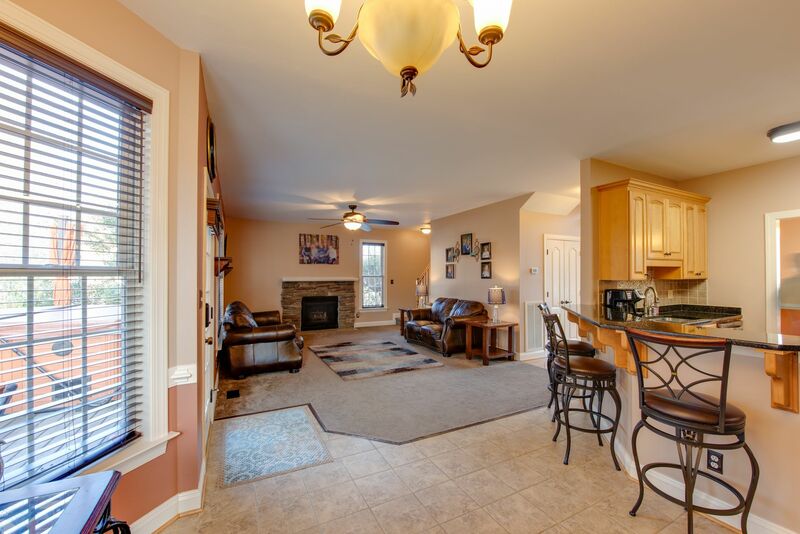 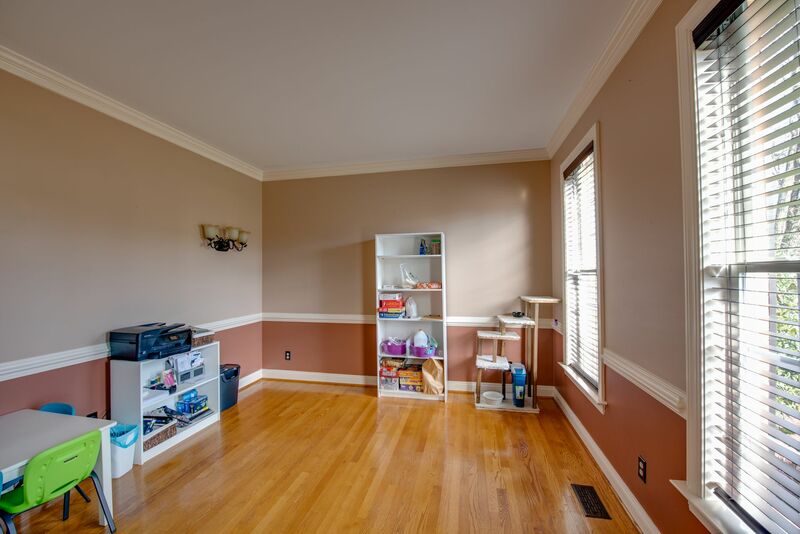 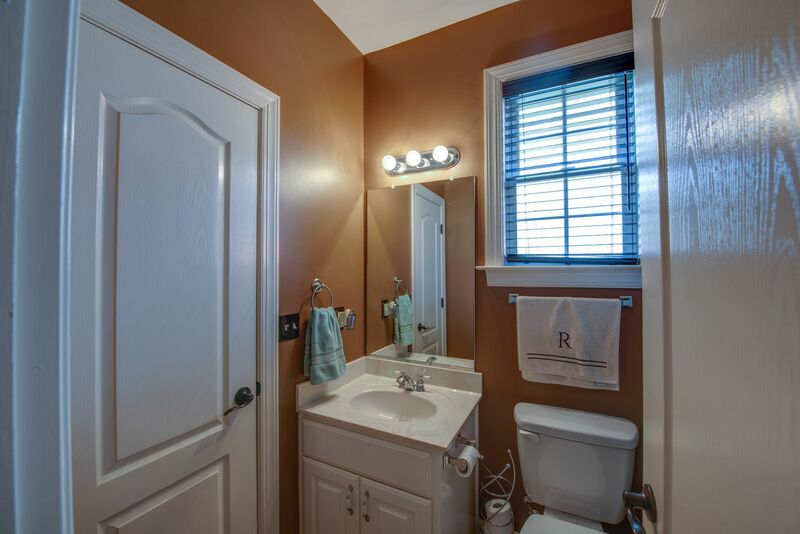 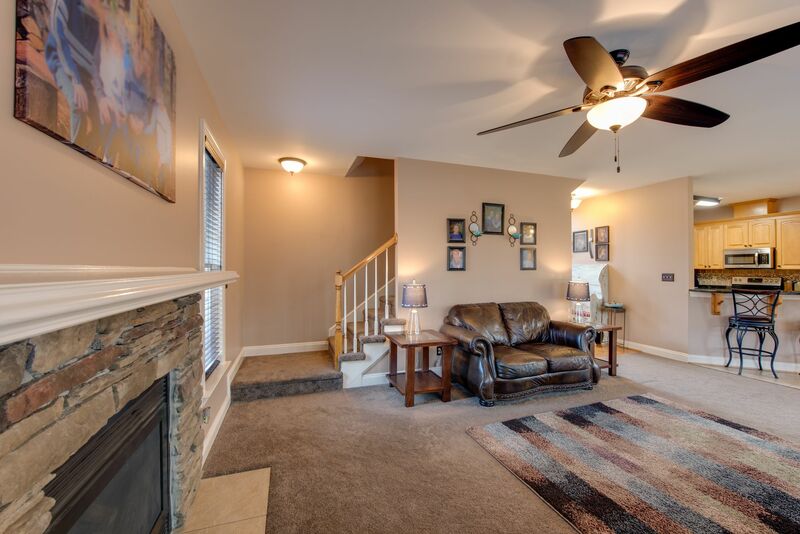 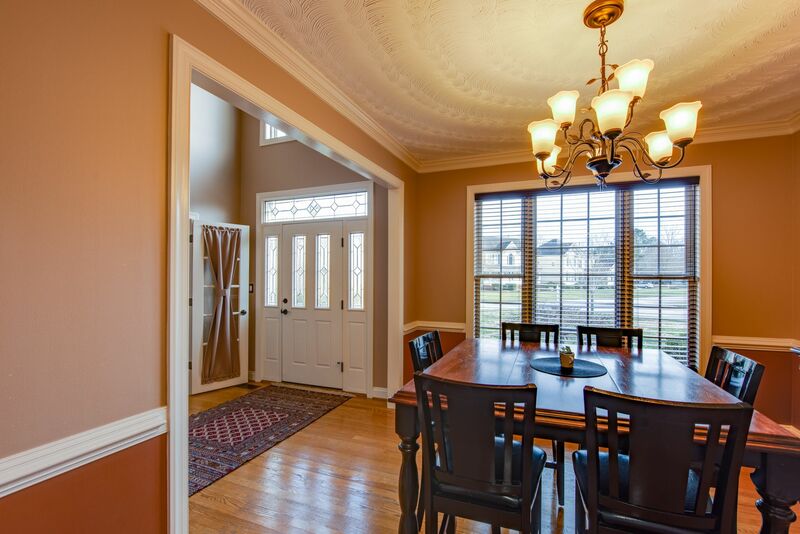 Three oversized bedrooms are upstairs with walk-in closets complete with custom built-ins. 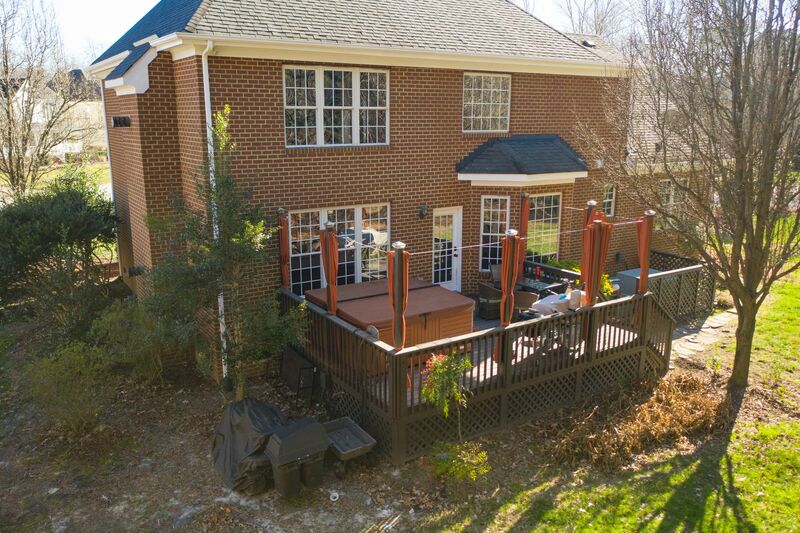 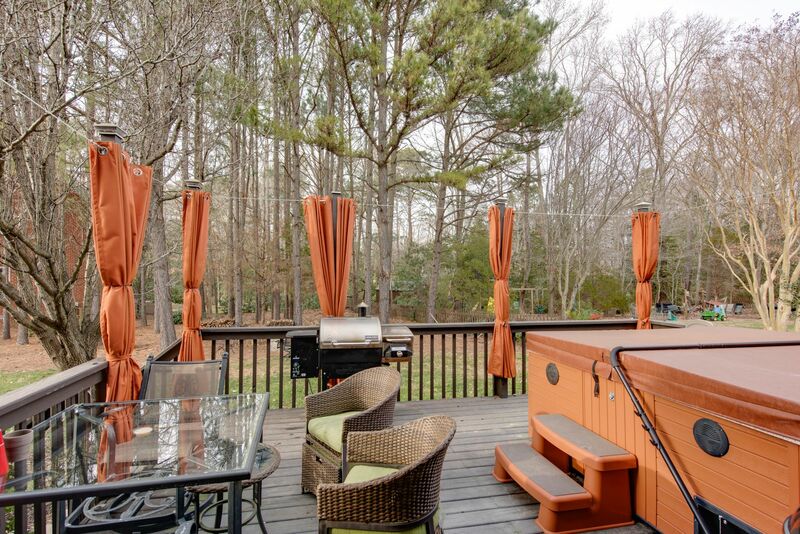 Dream of all the relaxing evenings you'll be able to have on the spacious back PRIVACY DECK, hot tub, & large serene wooded view. 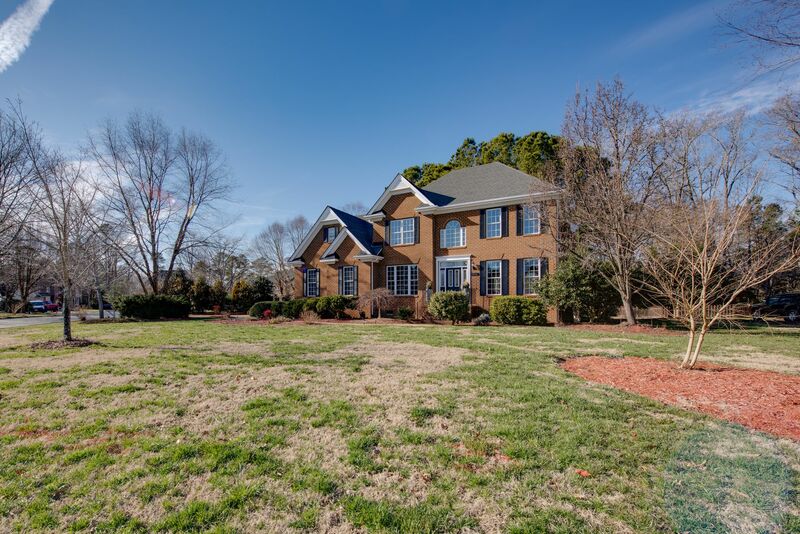 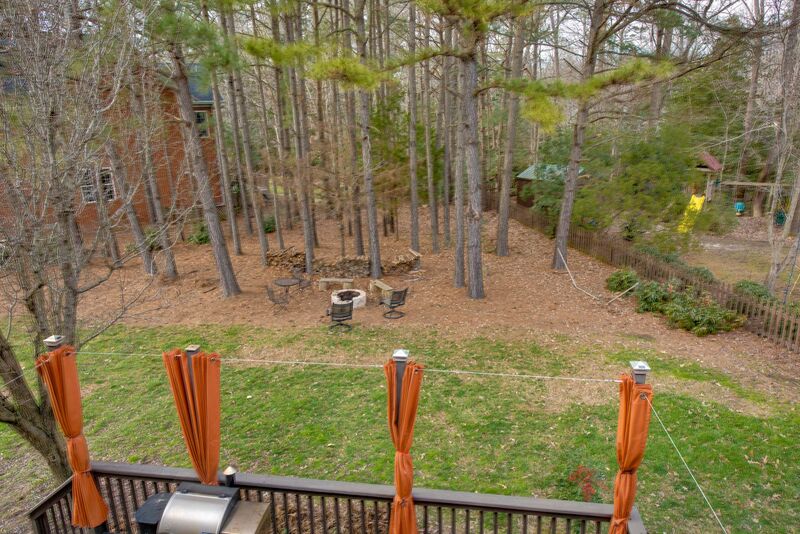 Move-In Ready, this retreat has it all!